If available on your date you can add a second photographer to both packages for $400. The second shooter can go to the grooms house and help during the day with more candid shots. Message me for a quote and a more detailed conversation about my services. I would love to hear from you and discuss your wedding day plans, feel free to drop an email if you have any questions! Getting married mid week? its your lucky day for a discount. $250.00 starting with family of 4 or 5. message me for a quote on large family groups. Milk bath sessions can be done in my home as seen above or yours in the Midland area. Something different and creative. Session is $125 including your images. Bridal Boudoir is becoming more and more popular ,and why not its supposed to be one of the happiest times in your life. You have selected some nice lingerie for that wedding night, why not try it all on before hand and surprise your guy with some glamorous keepsakes. Or just want to celebrate your birthday or your guys birthday. This is a special treat for you to feel wonderful. 8 x 8 album and LOTS of images all edited on CD for you. Dont be shy we will have so much fun! Your little ones first birthday is a big mile stone, a cake smash session is so fun. 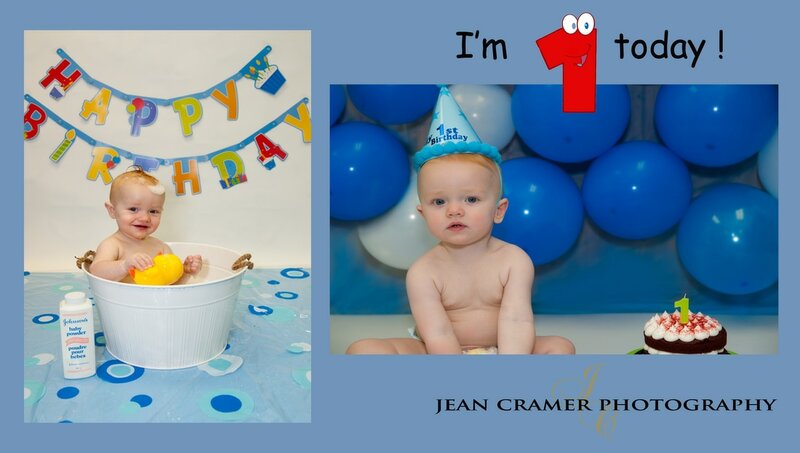 We start with some nice portraits , then we get messy with the cake and then into the tub for some bubbles. Fee is $100. If your child has allergies or you want a special cake you will be responsible for the cake, otherwise I will provide a small cake.